Are you looking for field day activities? 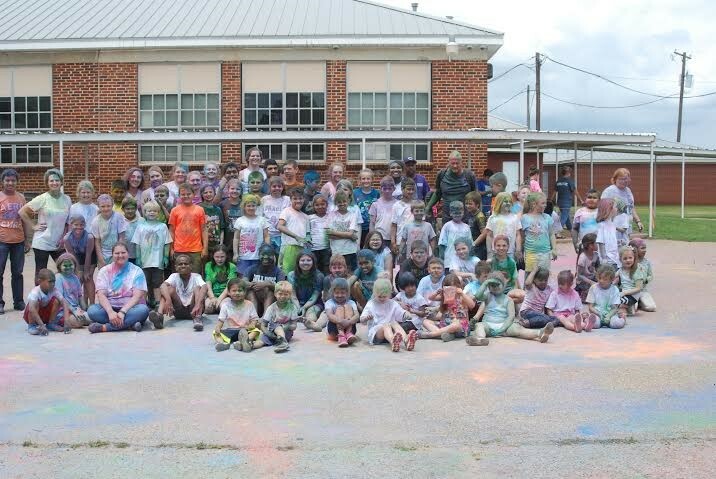 Have you considered a color fun run? 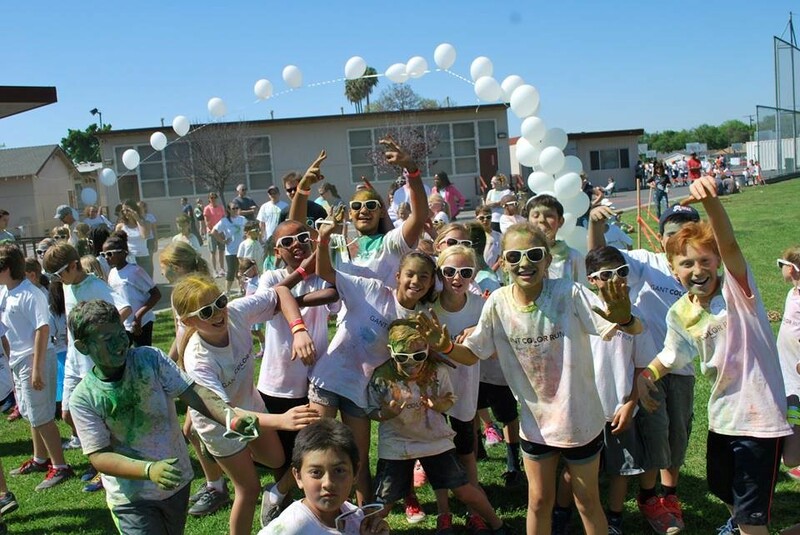 Color Fun runs are a great opportunity to promote exercise and engage students, and it can also be a great fundraiser for your school and PTA. PurColour has supplied color powder to hundreds of schools and participants age range from grade school to university/college. Call us to discuss your field day. PurColour accepts purchases order from schools.